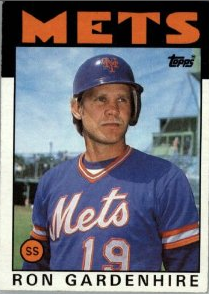 All About Sports Cards: 2010 Managers of the Year selected. 2010 Managers of the Year selected. Today the Baseball Writer's Association of America announced the Mangers of the Year for both the National League and the American League. 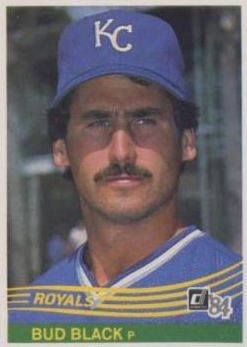 Those honors went to Bud Black of the San Diego Padres and Ron Gardenhire of the Minnesota Twins. While Gardenhire was the clear choice for the AL, the NL vote was very close, with 1 point separating Black and the runner up Dusty Baker of the Cincinnati Reds. Tomorrow the AL Cy Young Award will be announced. Check back with us for details when its announced. Up for sale... The Houston Astros.